FOR CHARTER ONLY – A unique compact Dive Support Vessel. Length over all 27 meters – 25m WL with accommodation in 8 double berths inc crew. 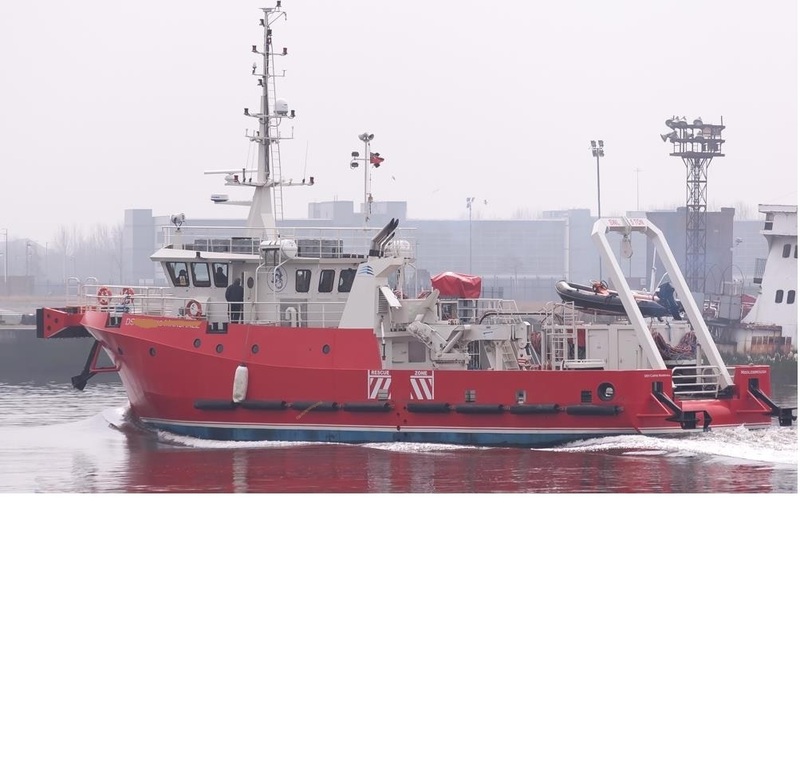 Twin screw, 1 x bow thruster with for’ard and aft steering stations. Contact jhughes@hugheship.com for a detailed specification with named interests.